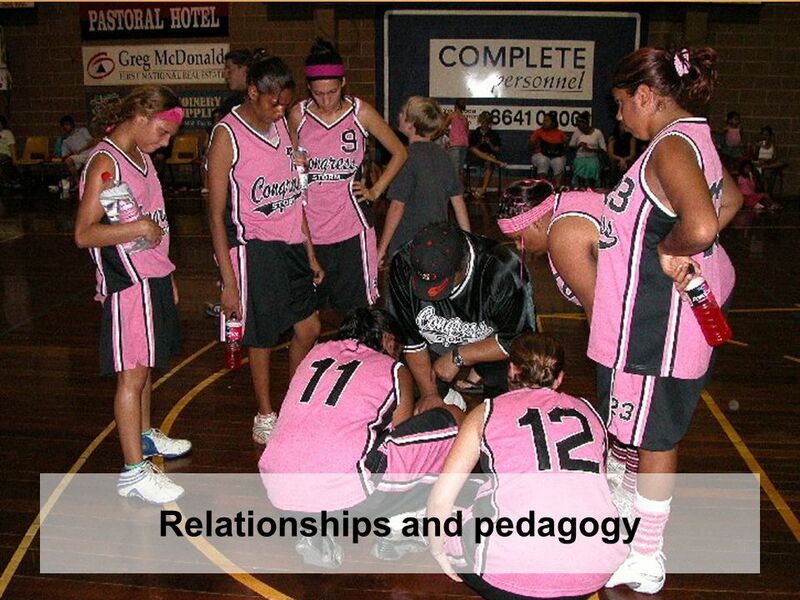 ACEC 2006 What Educators can do to help Aboriginal Students stay at school and succeed Dr Di Russell Consultant in Aboriginal Education, Adelaide, South. 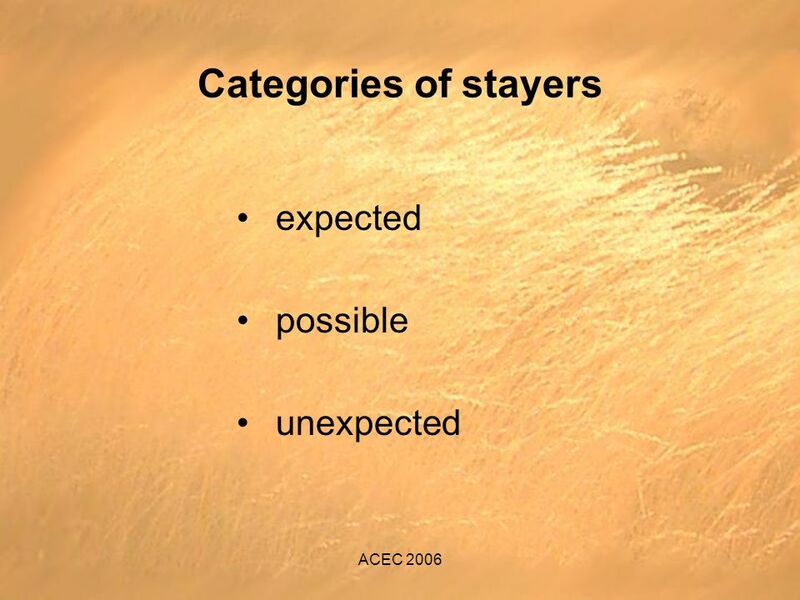 2 ACEC 2006 The questions What factors influenced their decision to stay at school? What factors have been important in their succeeding at school? How are these various factors interrelated? 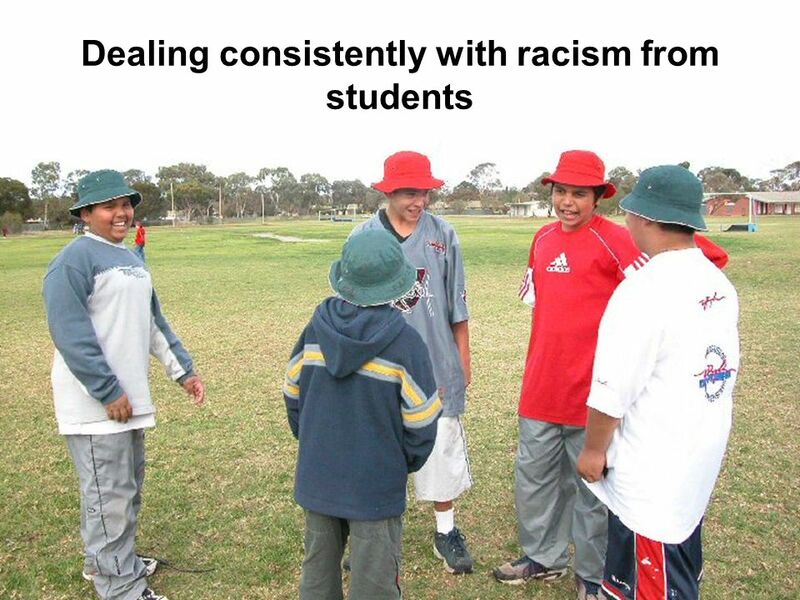 4 ACEC 2006 Important factors : a supportive group of students; positive relationships with Aboriginal students; high expectations for these students; flexibility in teaching and assessment; recognising when students need help; being sensitive to cultural issues; dealing consistently with racism. 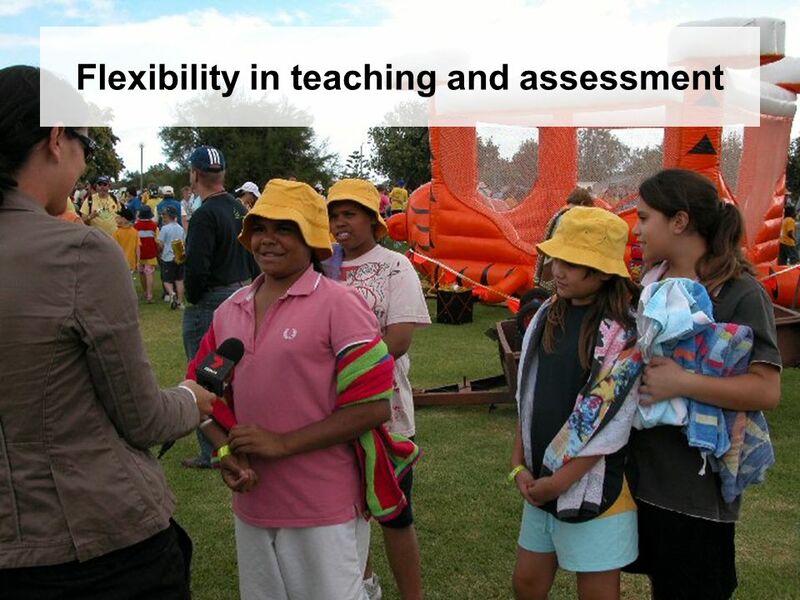 Download ppt "ACEC 2006 What Educators can do to help Aboriginal Students stay at school and succeed Dr Di Russell Consultant in Aboriginal Education, Adelaide, South." Think Pieces GTIP Think Piece - Teaching A Level Geography In this Think Piece, Bob Digby (Community Geographer for the Geographical Association) explores. Dr Sue Horner Head of Standards and Assessment Policy Qualifications and Curriculum Authority UCET, November 2008 A new conversation about assessment. Elearning, communities of practice and internationalisation Dr Karen McKenzie & Mr Tim Fawns Internationalisation of Pedagogy and Curriculum in Higher. SCIENCE IN SCHOOLS (SiS) KEY AIMS develop a professional team use a wider range of strategies for teaching concepts make more effective use of ICT Greater. The Student and Staff Expectations and Experiences Project investigated the gap between student expectations of university and their actual experiences. 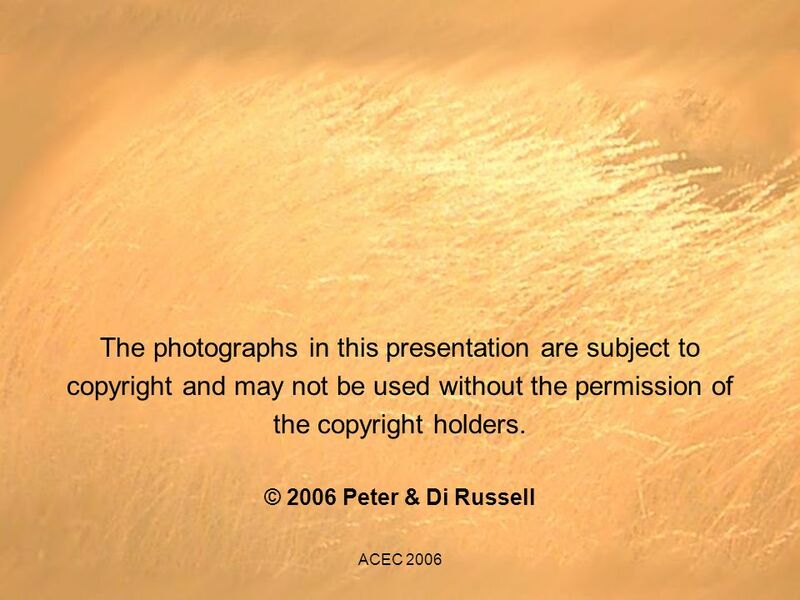 Human Society and its Environment K-6 (HSIE) Using the syllabus for consistency of moderation © 2006 Curriculum K-12 Directorate, NSW Department of Education. Differentiated Professional Development Why Is This Important? Dr. Adriane Mingo Tuesday, July 23, 2012. Jalongo & Isenberg, Exploring Your Role, 3e Copyright © 2008 by Pearson Education, Inc. All rights reserved Chapter 11: Exploring Your Role in Supporting. Bishops Epic Project Overview Teacher Planning Work Samples & Reflections Teaching Resources Assessment & Standards Learning Areas Levels Objectives Software. Dare to……be a Lead Teacher (Basic Outline) Sydney March 2013 IEU. The Whale Story told by Nelson Varcoe illustrations by Geoffrey Lindsay & Michael Wanganeen. Dr Howard Smith Northern Land Council Darwin, Australia Energy Future The Role of Impact Assessment Centro de Congresso da Alfândega | Porto, Portugal. HCC CENTER for TLE TL 1071 – Implementing Learner-centered Teaching for Student Success READING ASSIGNMENT: From the learning handbook, review the chart. Consistently Safe Schools © Metro RESA Consistently Safe School Project. 0 Session 3 The APP Process for Reading and Writing. NAEYC Developmentally Appropriate Practice in Early Childhood Programs Serving Children from Birth through Age 8. B EYOND D ECOLONISING S OCIAL J USTICE : EMBRACING COMPLEXITY AT THE KNOWLEDGE INTERFACE Dr Gabrielle Russell-Mundine Mr Graeme Mundine Aboriginal Catholic.